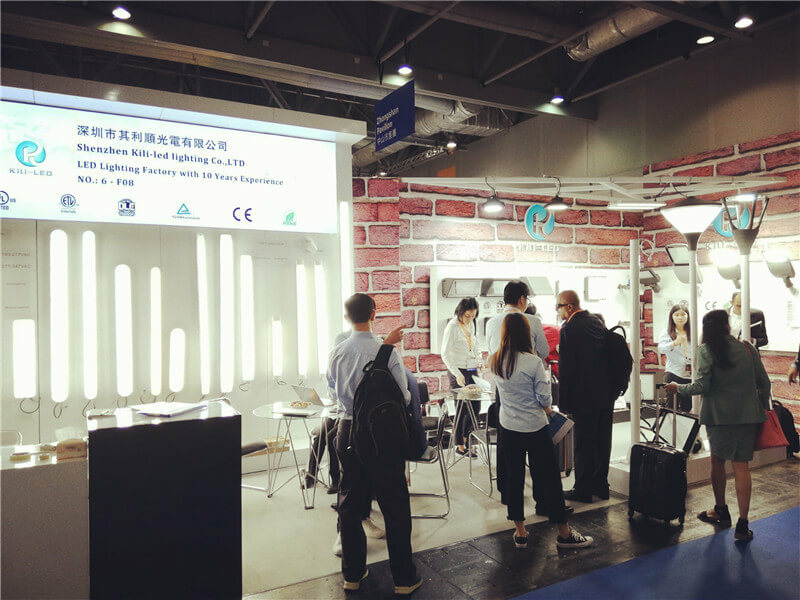 The 3rd Hong Kong International Outdoor and Technology Lighting Expo hosted by the Hong Kong Trade Development Council was held at AsiaWorld-Expo from October 26th to 29th. 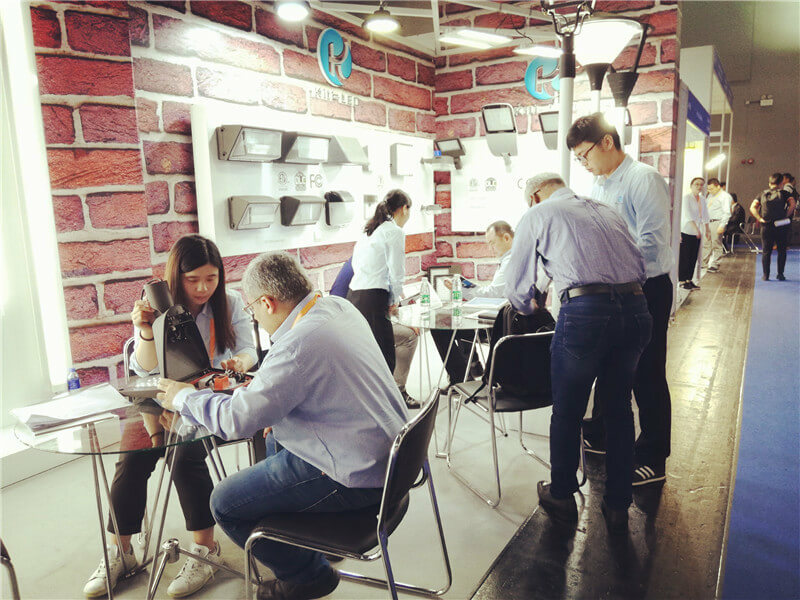 The Outdoor and Technology Lighting Expo has more than 420 professional exhibitors from all over the world, bringing a wide range of industrial and commercial lighting products. In addition to the previous LED lighting products, we also brought new development products: Vapor Proof LED Light, Vapor Tight LED Light Fixture and LED Dusk To Dawn Barn Light. 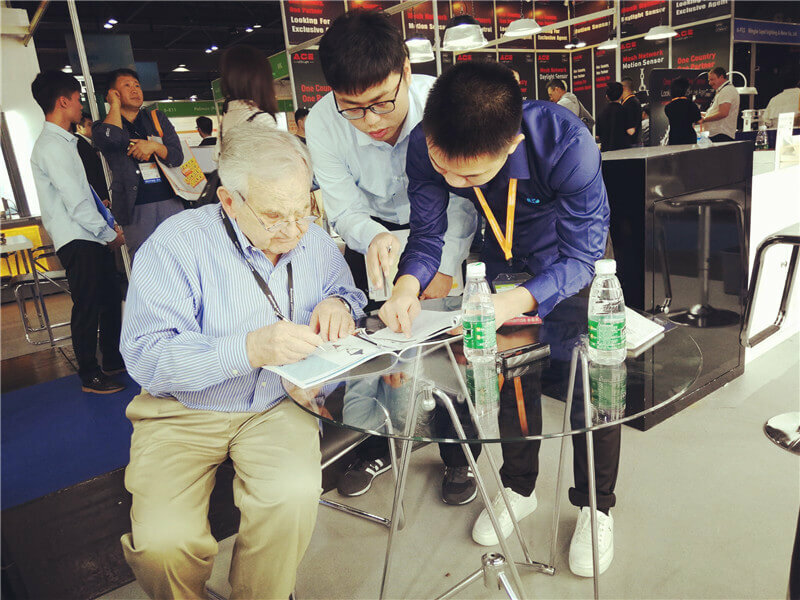 At the beginning of the exhibition, many customers interested in LED lighting products came to visit, our leaders and experienced product manager personally led the team to introduce the products. This customer is looking at the product catalog. The customer is looking at the structure and power supply inside the street light . He looks careful and professional. 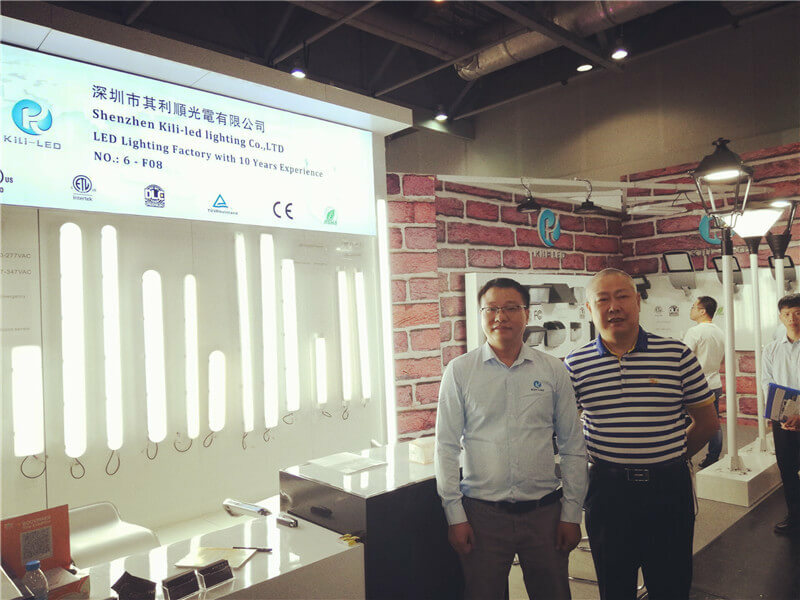 In the later stage of the exhibition, the Secretary General of Shenzhen Semiconductor Lighting Association and our leader discussed in detail the development of LED lighting industry and proposed that KiLi LED should continue to innovate and insist on making high-quality LED lighting products. 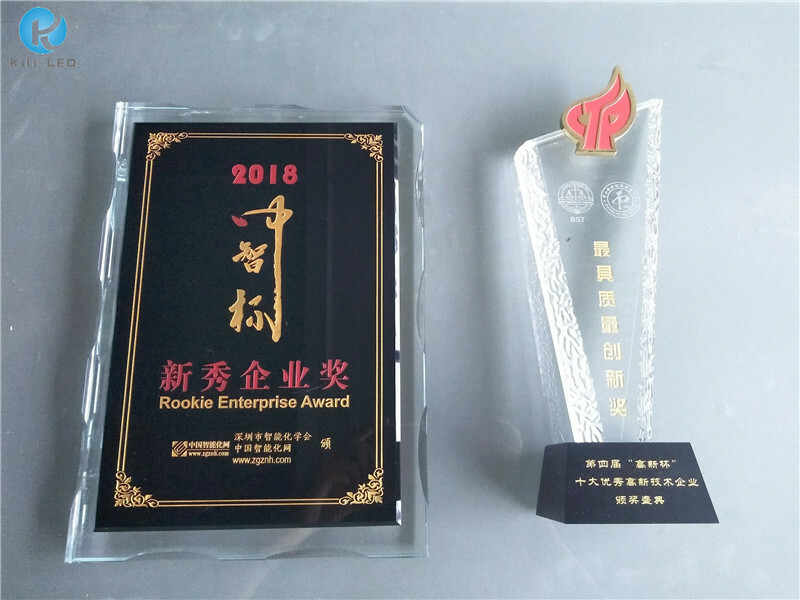 Since winning the Rookie Enterprise Award and the Excellent High-Tech Enterprise Quality Innovation Award on January 8, 2018, we have been striving to maintain this honor and insist on being a high-quality LED lighting fixtures manufacturer. Next：How to choose the right LED fixtures? The lighting designer gave the answer!